Technology for data leaders to accelerate innovation agendas, without compromising data security or privacy. 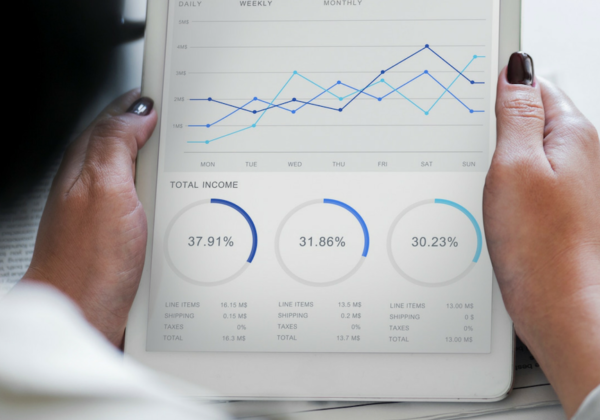 Extend internal governance capabilities with a solution designed to help Chief Data Officers accelerate data partnerships and innovation. Senate is Data Republic’s data sharing governance platform that enables organizations to safely share, match, and license data across departments and corporate partners. 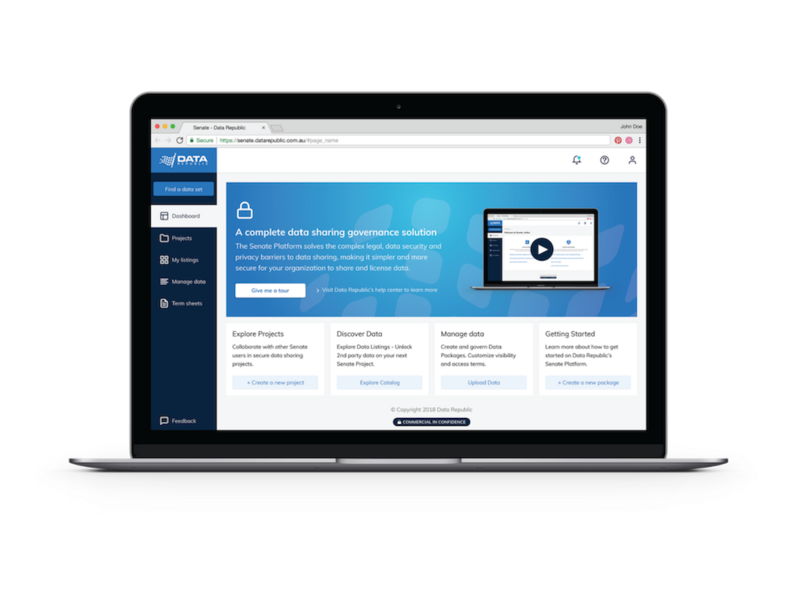 The Senate platform delivers a ‘data collaboration control-center’ where data teams can confidently govern data partnerships and fast-track innovative analytics projects. On Senate, organizations list datasets, negotiate license terms with partners, request and analyse data in Discovery Workspaces, build applications or Data Products, and govern the approved outputs from collaborative projects. Senate helps teams innovate fast, without compromising privacy or data security. Test and evaluate new technology against real data in days, not months. Safely pilot new tools, data sources and partnerships using your own data on the Senate platform. Reduce time and cost required to trial new technologies including AI tools and machine learning. Configure analytics and project environments to your desired level to governance. Ensure privacy and data security when trialing new tools. Data leakage risk to vendors is managed. Validate a 'Proof of Concept' on real data, not synthetic, and productionize with reduced business risk. What if you could connect your business with tomorrow’s innovators, today? 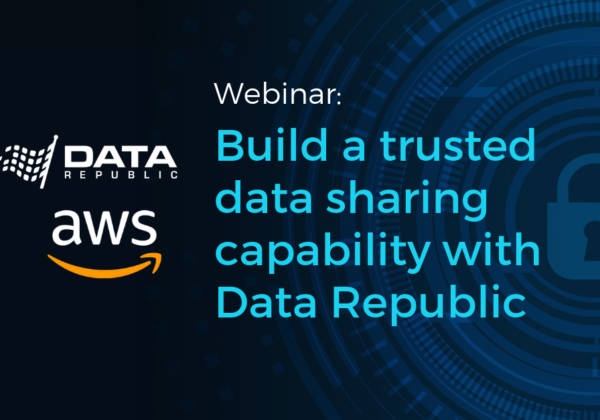 Watch the AWS webinar featuring Data Republic and ANZ. The webinar explores data governance and innovative approaches designed to reduce risk associated with personally identifiable information (PII). 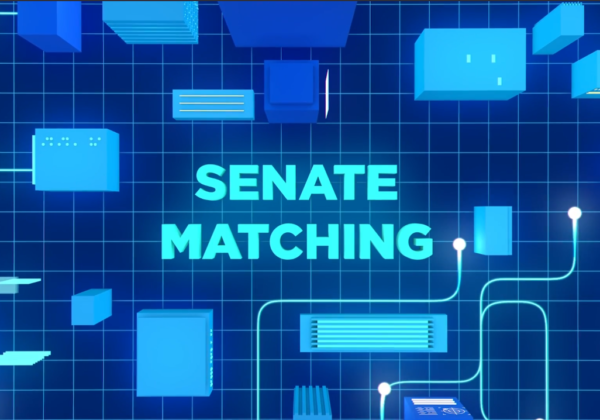 Download the Senate Matching whitepaper to get deeper insight into why we built this new technology, how it differs from other PII management approaches and an overview how Senate Matching works.